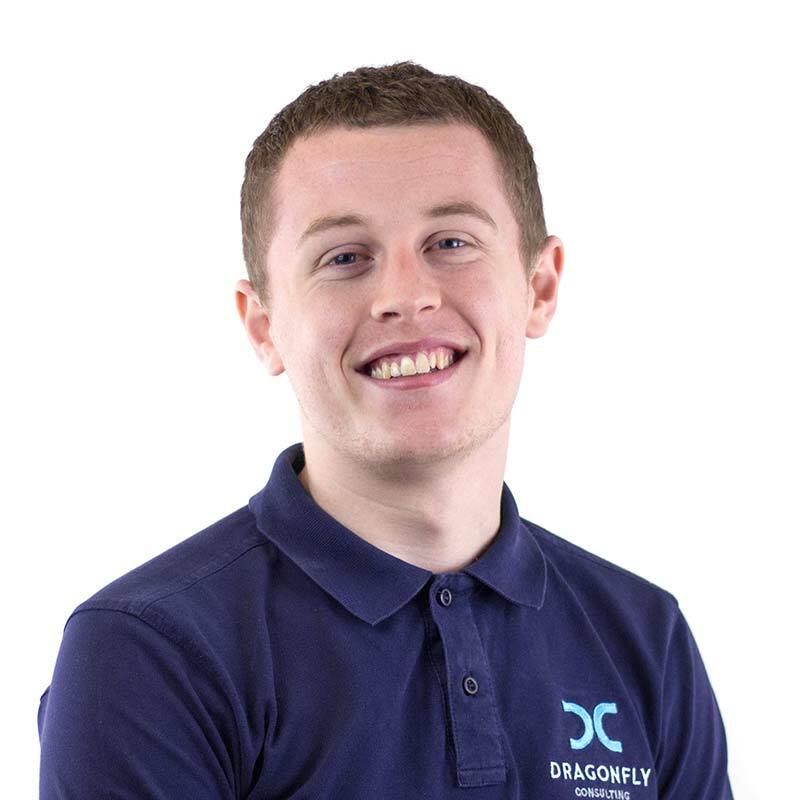 Harry joined Dragonfly Consulting in August 2018 as an Acoustic Technician through the Birmingham City University internship program. Harry is currently in his third year of a Bachelor of Science (Hons) degree in Sound Engineering at the University and is looking to gain acoustic knowledge and experience in a working environment. Harry is currently a student member of the Institute of Acoustics (IOA). In his spare time Harry enjoys playing musical instruments such as the Guitar and Drums.